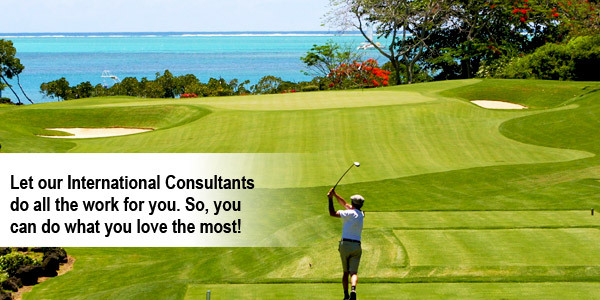 ﻿ Let our International Financial Consultants do all the work! Are you thinking about moving to another country to work and live? Contact Us or Get more info Panama, The Caribbean, Vanuatu and St Kitts. Most offshore banks will allow you to open an account online without you having to personally visit the jurisdiction. Enables businesses to manage payout transactions including wages, commission, travel expenses, reimbursement and more. Have a chat with our Yacht specialist in Gibraltar! International bank accounts, Foreign currency exchange and more. Reliable & affordable credit card processing. We help worldwide merchants sell their products or services. Easy set up of International Business Companies in top international jurisdictions.